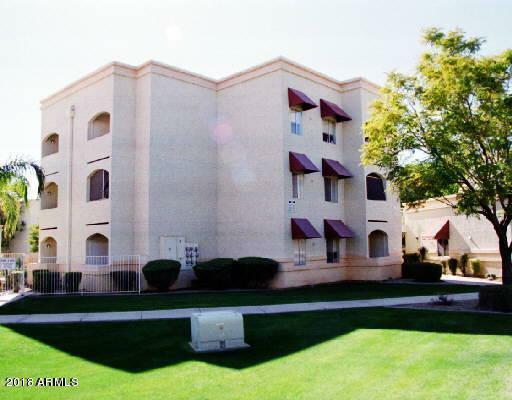 Cash flow producing property with a long term tenant in place. 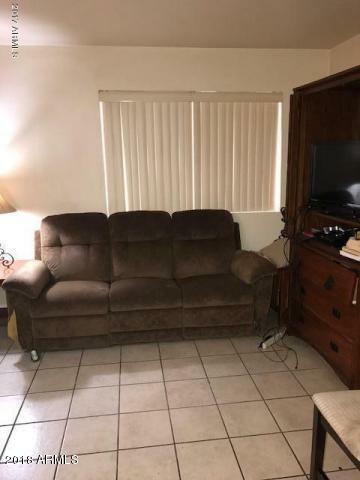 1st floor unit with full size appliances. No carpet in the unit tile through out the unit. 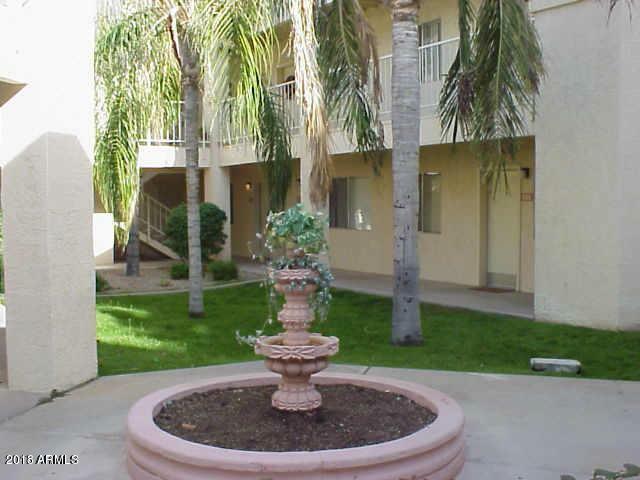 Close to shopping, restaurants, and easy access to freeways. Don't pass up on this income producing property.